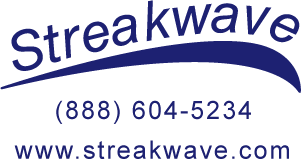 Streakwave Wireless Inc.: Streakwave Webinars Presents: Mimosa New Advances and Choices. Streakwave Webinars Presents: Mimosa New Advances and Choices. Mimosa New Advances and Choices. The Future of Fixed Wireless Starts Now. Streakwave Webinars is pleased to present Mimosa. Learn about advancing fixed wireless technologies, amazing development, and outstanding performance choices. This free Webinar will feature a strong overview of the powerful new 802.11ac Wave II benefits and industry changing performance. 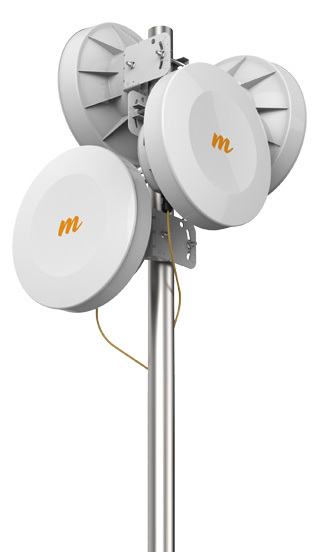 In addition, this Webinar will show how Mimosa combines multiple-user MIMO with 802.11ac with a whole host of technology advancements to provide exceptional backhaul (point-to-point) solutions. 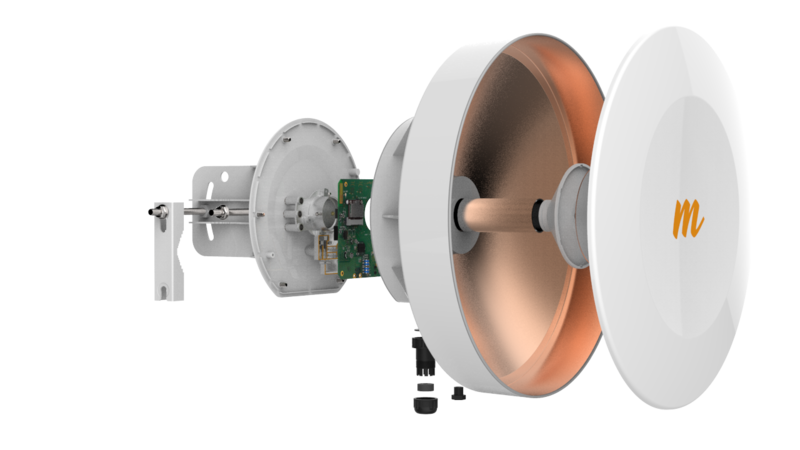 With years of R&D, incorporation of the Quantenna chipset, the latest in fixed wireless radio and antenna technologies, and an amazing backend for deployment, control and management, Mimosa has designed a solution that bears examination. It's affordable. It's powerful. It's designed for your vertical (solution) needs. Examples: higher and K-12 education, bridging, hospitality, security and surveillance, enterprise and retail, medical, oil and gas, telecommunications, and more! Join us for a good look into the present technology, products and roadmap for Mimosa. Included is a digital Q&A to learn more about how you can implement this solution from the experts!